**The purchase of NCHEC study materials is optional. All orders must be PREPAID. No purchase orders accepted. Orders placed by 11:30 a.m. EST will be processed the same day (Monday through Friday only). Our shipping carrier will NOT deliver to PO Boxes. eBook Frequently asked Questions are found HERE. International Orders will require additional shipping - please contact the office at 888.624.3248 for placing international orders and to obtain a shipping quote. E-book returns are NOT accepted. Once the download link has been emailed, it is a non-returnable item. NCHEC will only accept returns made within 30 days of the book purchase. Books must be in like-new condition for refund approval; damanged/marked/highlighted books will not be accepted.. Please include the reason for your return. NCHEC will not refund the cost of shipping for the returned book(s). 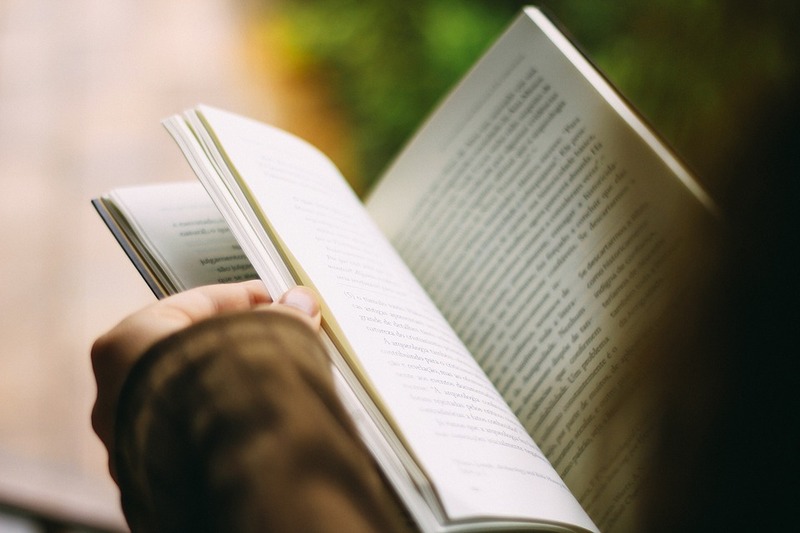 Bookstores will be charged a 20% restocking fee on returned books. Bookstore returns must be made within 1 year of purchase for reuturn to be approved. 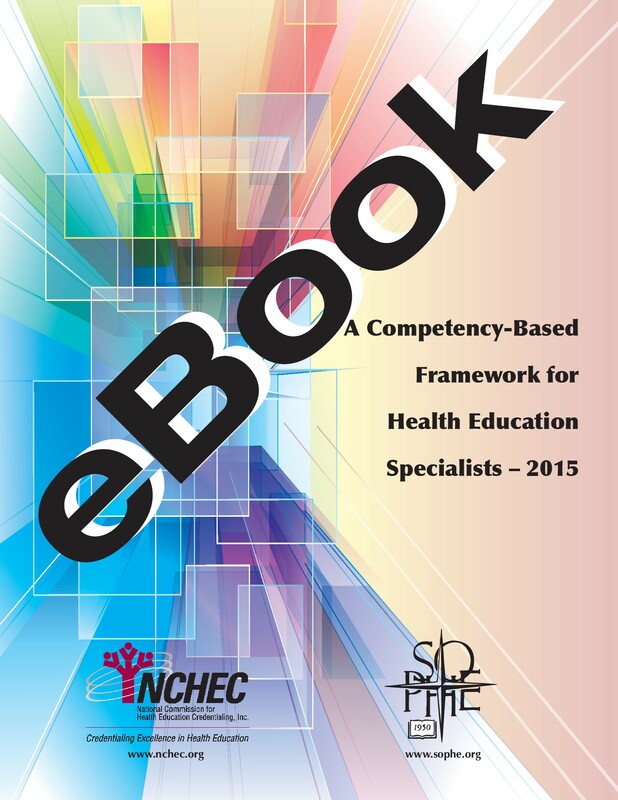 This companion guide is based on the Health Education Specialist Practice Analysis-2015 and includes the updated and validated Competencies and Sub-competencies at the entry and advanced level. This publication is an excellent resource to assist in studying for the revised Master Certified Health Education (MCHES®) Examination and Certified Health Education Specialist (CHES®) Examination . The publication can be used to assess health education knowledge. Instructors in professional preparation programs may find the format and organization of this book to be a useful supplement to textbooks and classroom lectures. Employers can encourage their employees to use this book as a tool to determine whether additional professional development in specific areas is needed. This publication should not be used in place of primary sources, but rather as a supplemental tool for identifying areas of practice that may require further study using nationally recognized scholarly references. Exam preparation should not be limited to this study guide. Questions on how to download eBooks, and what software you may need to do so can be found HERE. You will need to download Adobe Digital Editions to read this eBook. By purchasing this eBook, you agree NOT to reproduce any part of the publication, including the practice questions, or transmit it in any form without written permission of the National Commission for Health Education Credentialing, Inc. NOTE: E-book returns are NOT accepted. Once the download link has been emailed, it is a non-returnable item. 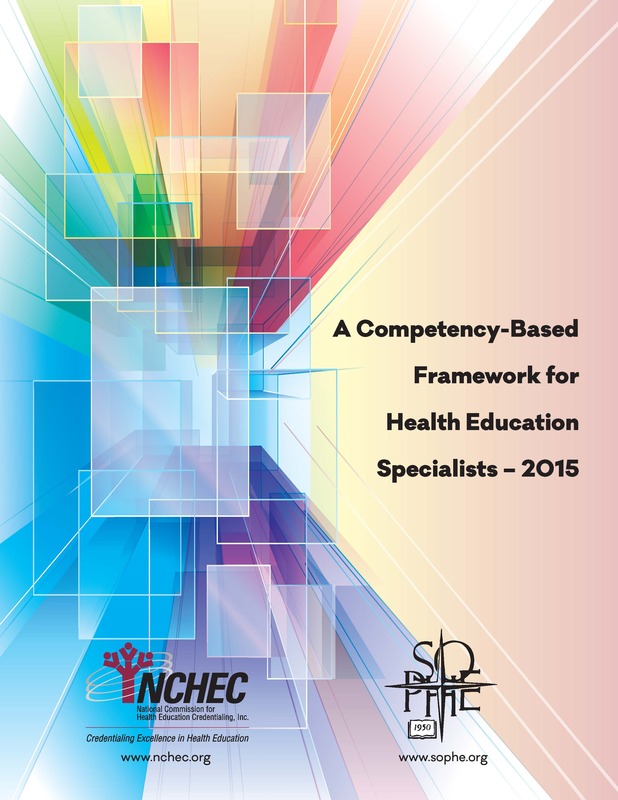 The new publication, A Competency Based Framework for Health Education Specialists – 2015, includes the latest Responsibilities, Competencies, and Sub-competencies that are essential to contemporary health education/promotion practice. The book contains descriptions of the processes, outcomes, and related materials of the psychometric study of the Health Education Specialists Practice Analysis (HESPA) project. The HESPA model is designed for use by those in the health education/promotion profession as a framework for professional preparation, credentialing, and professional development. The updated model consists of 258 Sub-competencies, organized into 36 Competencies within 7 major Areas of Responsibility. Of the Sub-competencies, 141 (54.7%) were validated as entry-level practice, 117 were validated as advanced-level practice only. The publication is an essential resource for health education students, college and university faculty, health education practitioners and employers, professional development providers, leaders of professional credentialing and program accreditation, and policy makers and funding agencies. Questions on how to download eBooks, and what software you may need to do so can be found HERE. By purchasing this eBook, you agree NOT to reproduce any part of the publication, including the practice questions, or transmit it in any form without written permission of the National Commission for Health Education Credentialing, Inc. E-book returns are NOT accepted. Once the download link has been emailed, it is a non-returnable item. 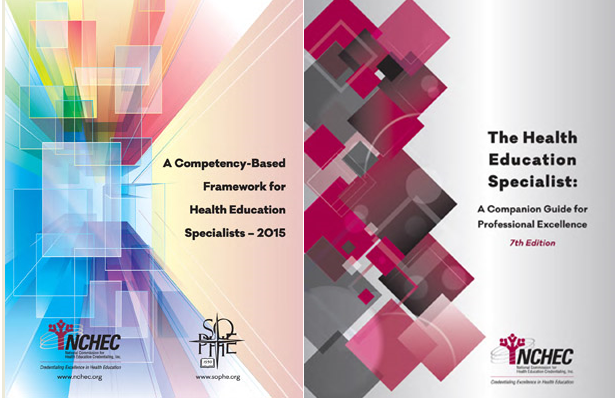 Save $10 when you purchase the Health Ed Specialist Companion Guide, 7th edition and the 2015 Framework together as a package. 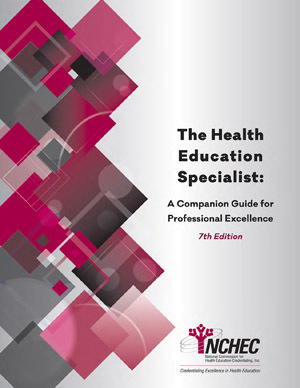 This Book Package offers a discounted rate when you purchase The Health Education Specialist: A Companion Guide for Professional Excellence, and A Competency-Based Framework for Health Education Specialist-2015 together. Save $10.00 off your order total when you purchase this package. 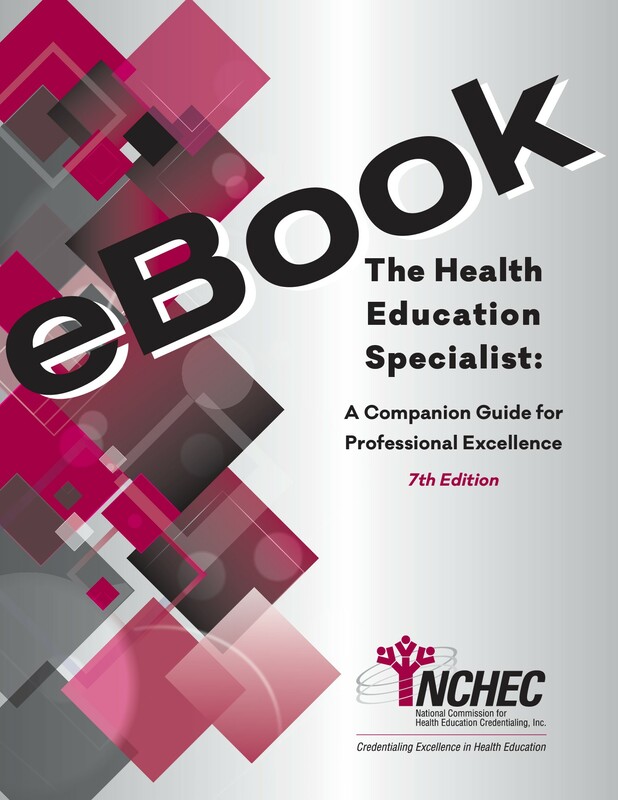 If you are interested in receiving copies of the CHES® Exam, MCHES® Exam, or Employ a CHES® brochure(s) for your students or organization, please contact the NCHEC office at nchec@nchec.org.